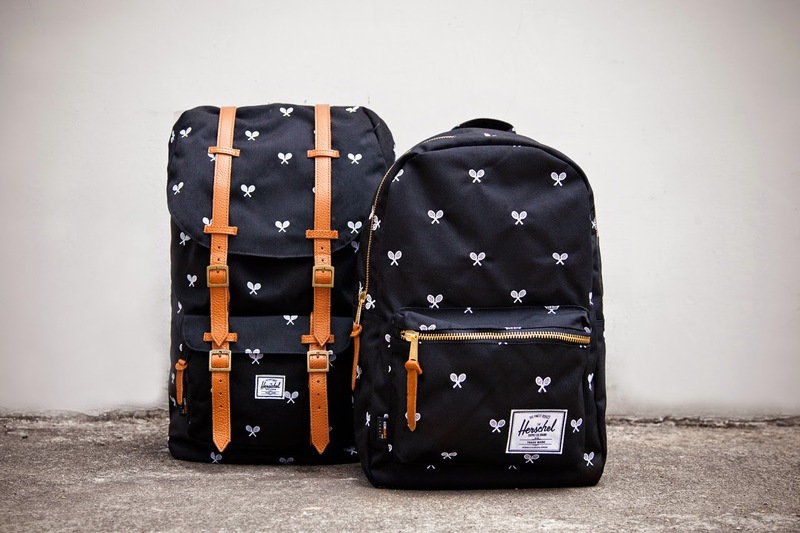 I have been looking for the perfect backpack since ever, but I couldn't find a convenient, pretty and affordable one. Since I moved in Calgary, I have been observing people style in the street. Calgary is not known as a fashionable city; people are casual I will even say extra casual but there are lots of people that have a sense of style too. 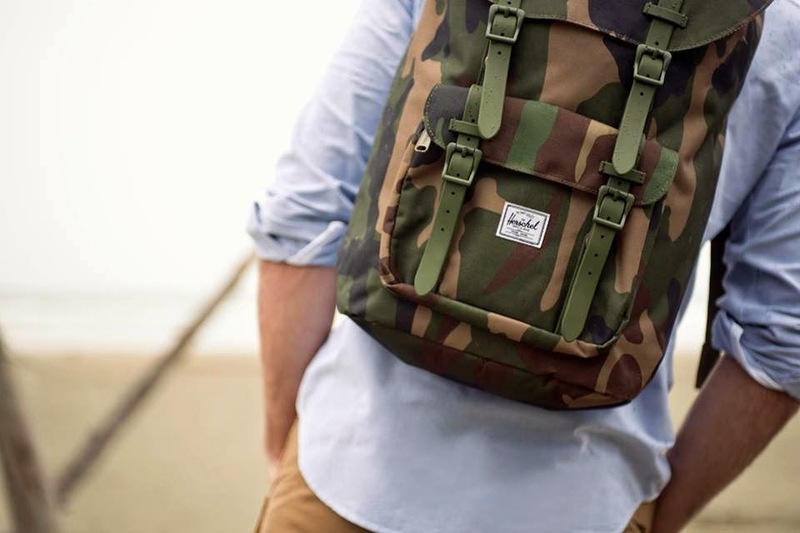 I have noticed in public transits that many young adults wear cool backpacks but I could not catch the brand names. I was observing the details of the bags and also started browsing stores in the mall; this is how I finally found out the popular brands. 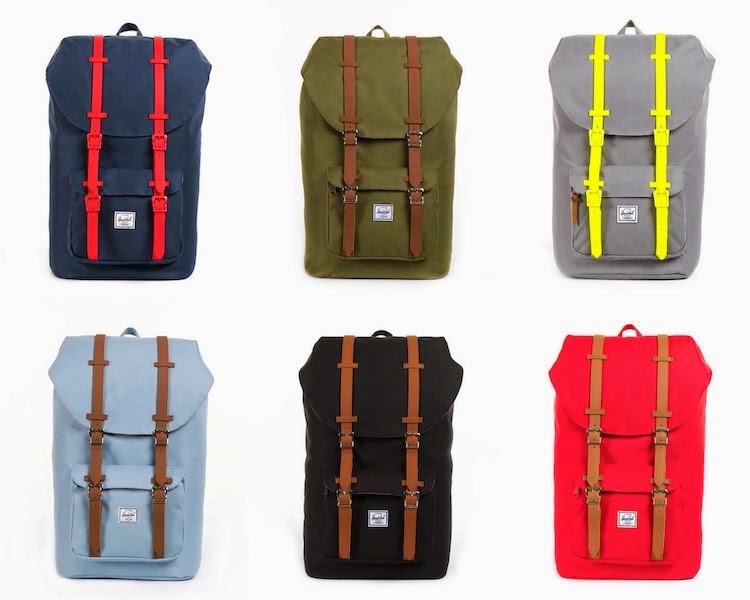 I wanted something original and I literally felt in love with the LITTLE AMERICA backpack from Herschel Supply. 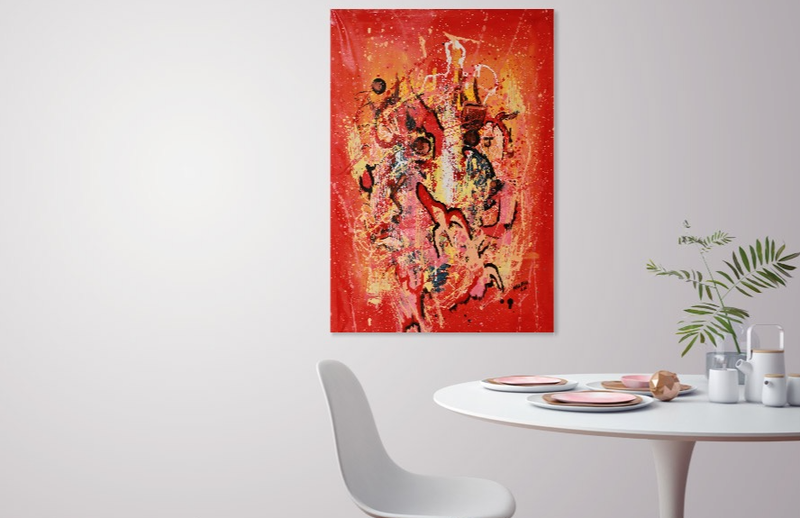 Just one comment: it is not cheap (of course pretty things cost). 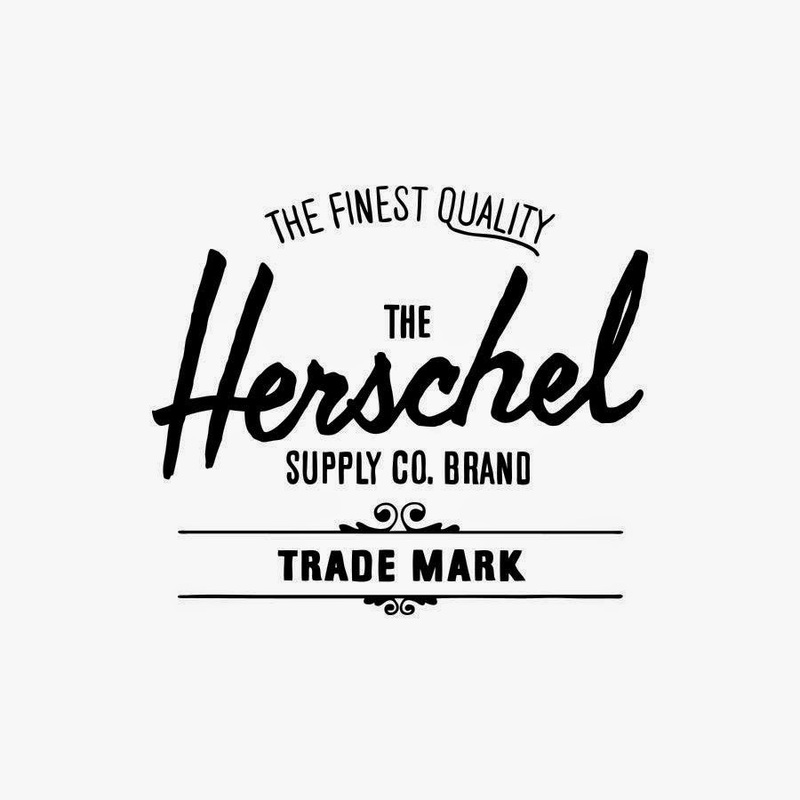 A little bit about Herschel Supply Co; this brand is based in Vancouver, Canada and was founded in 2009 by two brothers Jamie and Lyndon Cormack. 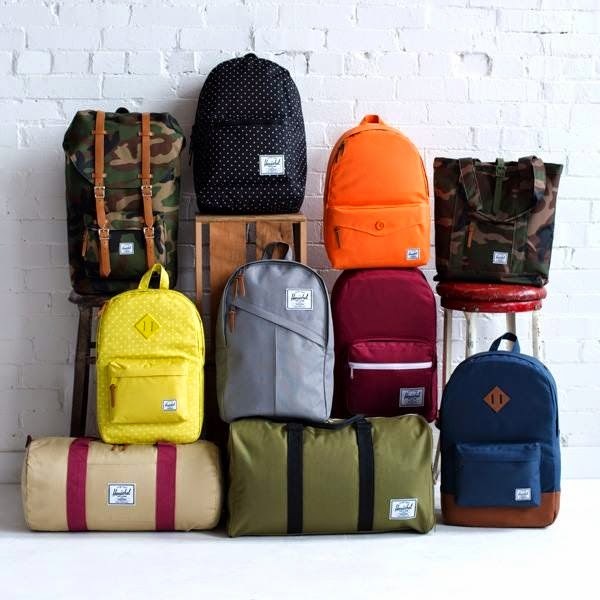 They manufacture finest quality backpacks, bags, travel goods and accessories. After finding the style I wanted, the other challenge I faced was picking up the colour and print. I love them all! I was unsure about getting a Grey, Navy or Camouflage one. I also felt in love with the Macbook Pro cases, I will see later if I get one as well. Some people might think that wearing a backpack is too casual or for teenagers but I would say you cannot put everything in a girl handbag, right? Here is a glimpse of the variety of products, you can see how unique they are. I really love the Army green and Camouflage ones. 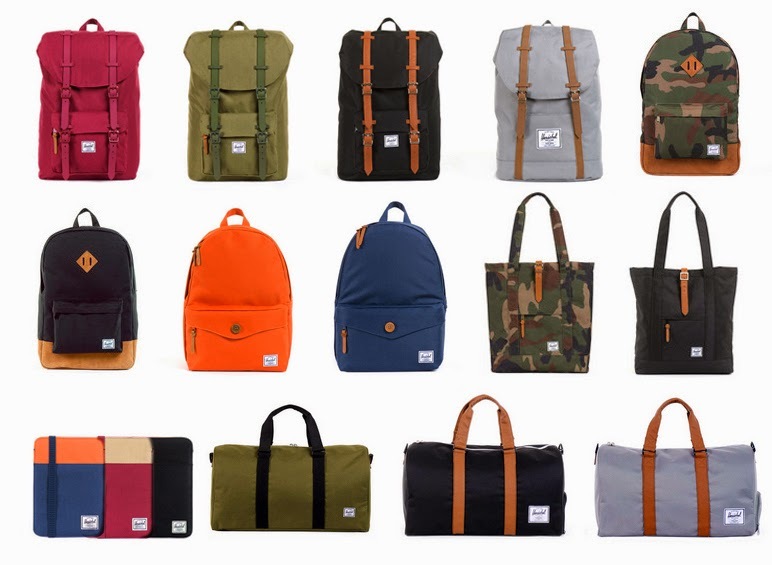 Styles: Little America, Classic, Novel Duffle, Ravine Duffle, Market Tote and plenty of styles available.